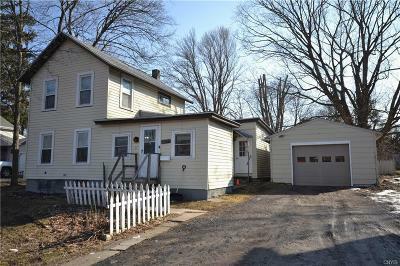 Check out this village gem under 100K! 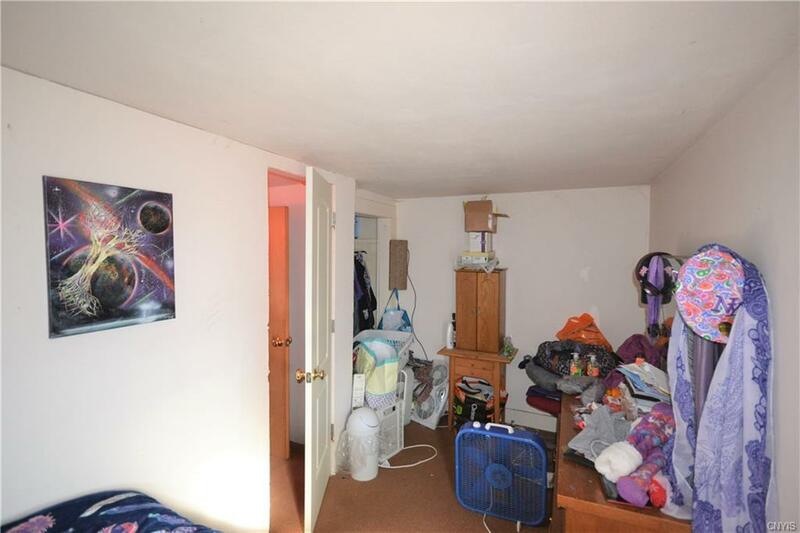 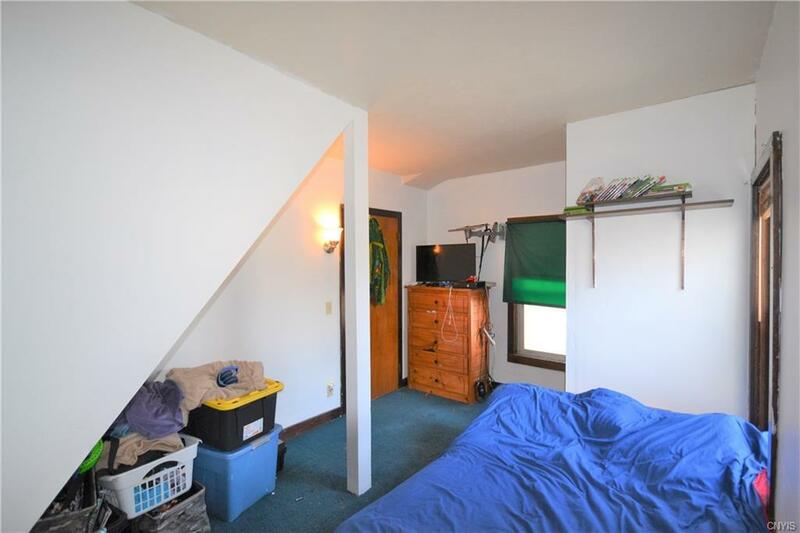 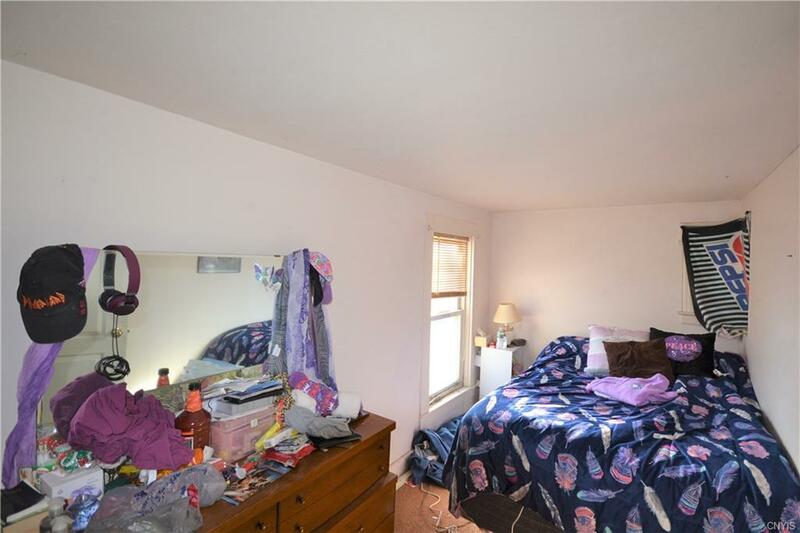 First floor bedroom and first floor laundry are an added bonus! 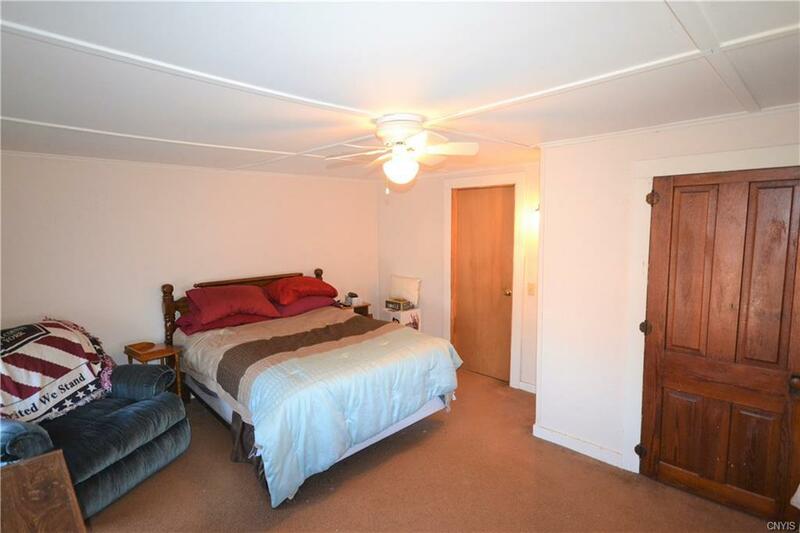 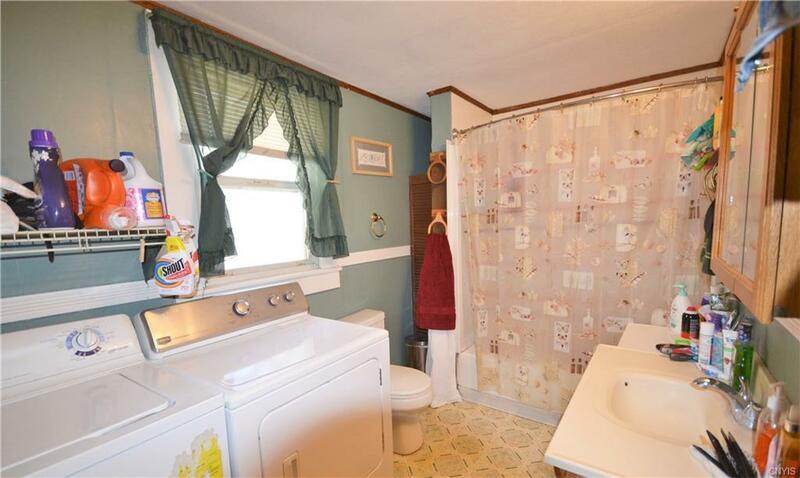 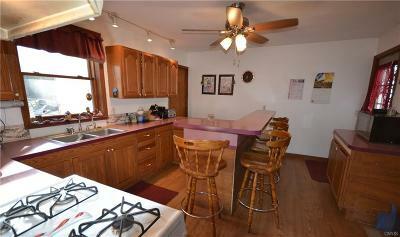 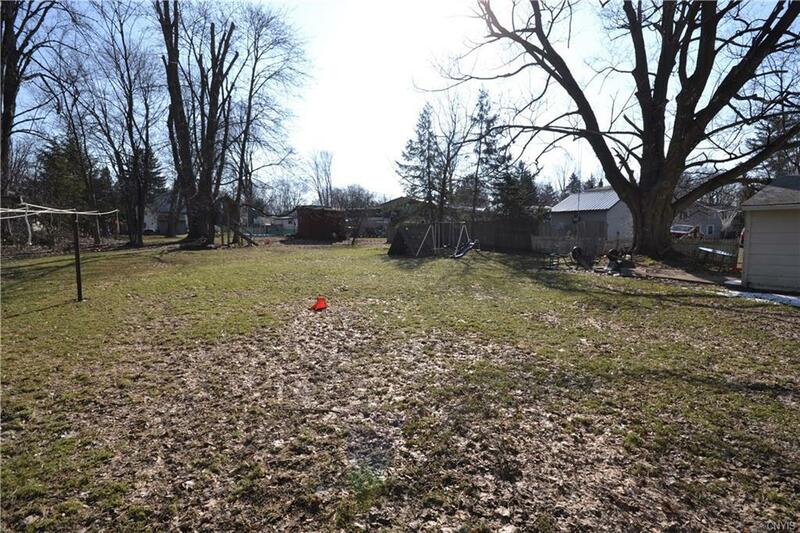 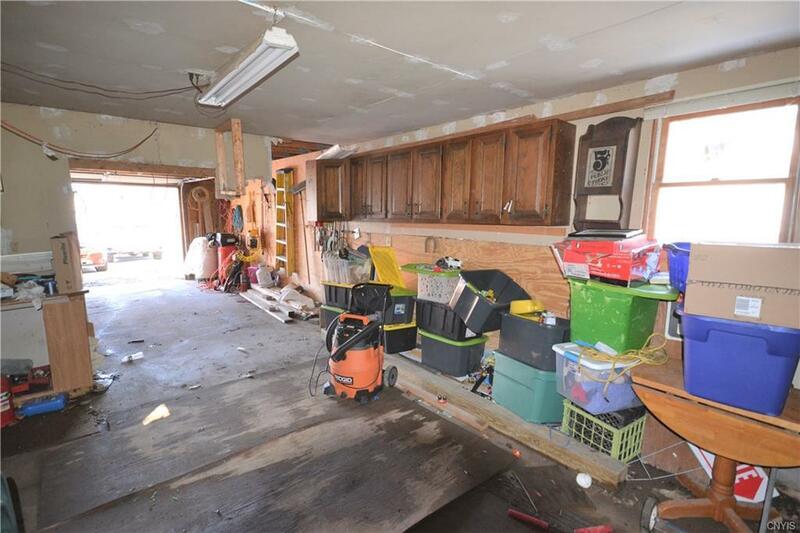 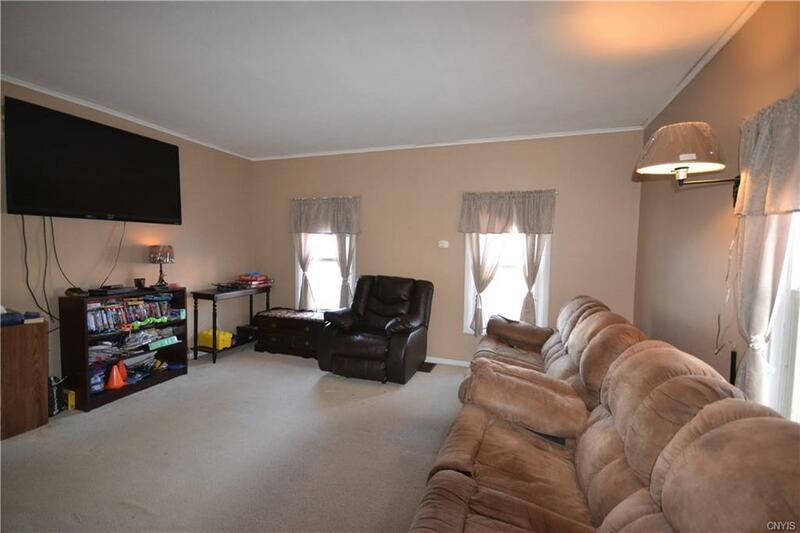 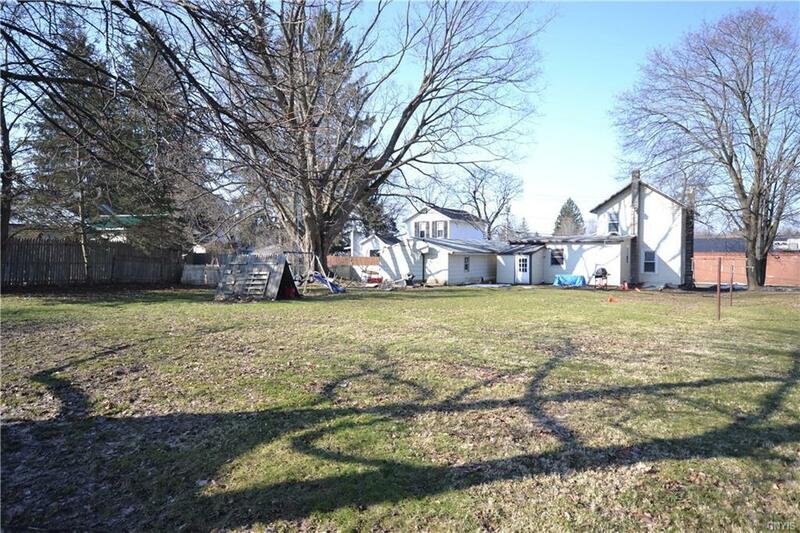 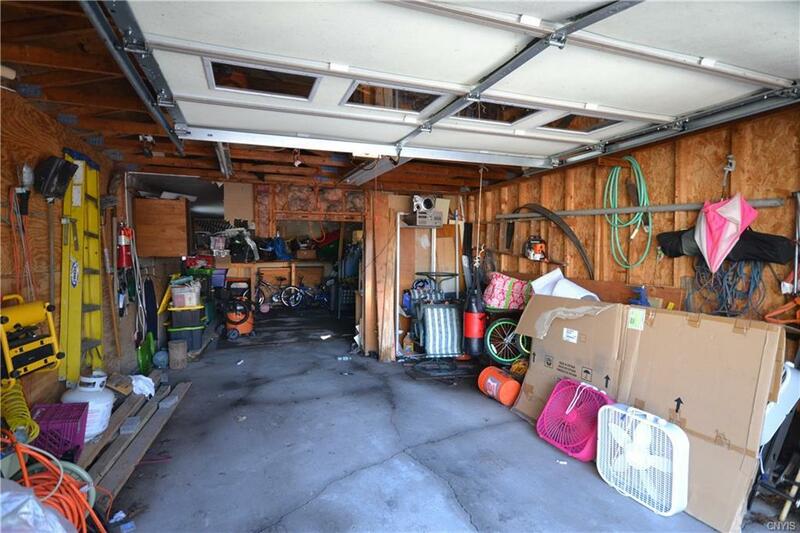 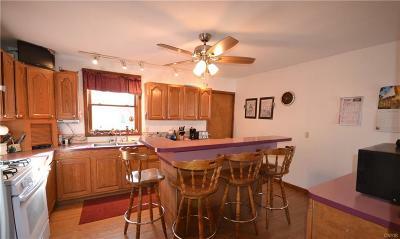 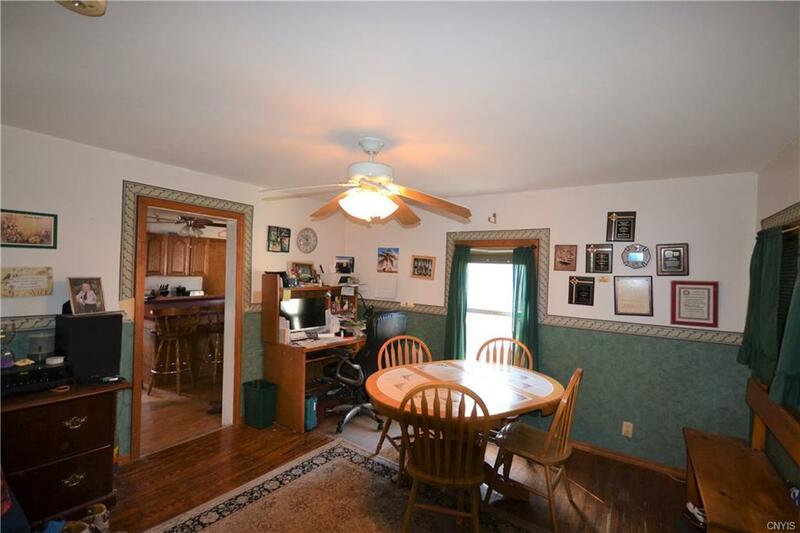 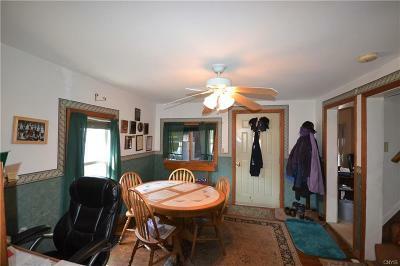 This house features a 2 car detached garage with electric service and a large back yard. 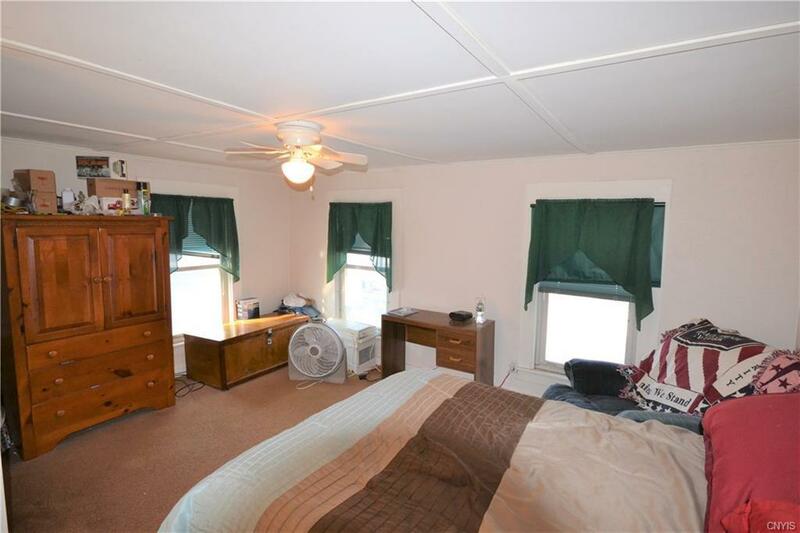 Added benefits of vinyl windows, newer hot water tank and furnace, and an enclosed front porch make this worth checking out! All appliances will stay, including washer and dryer. 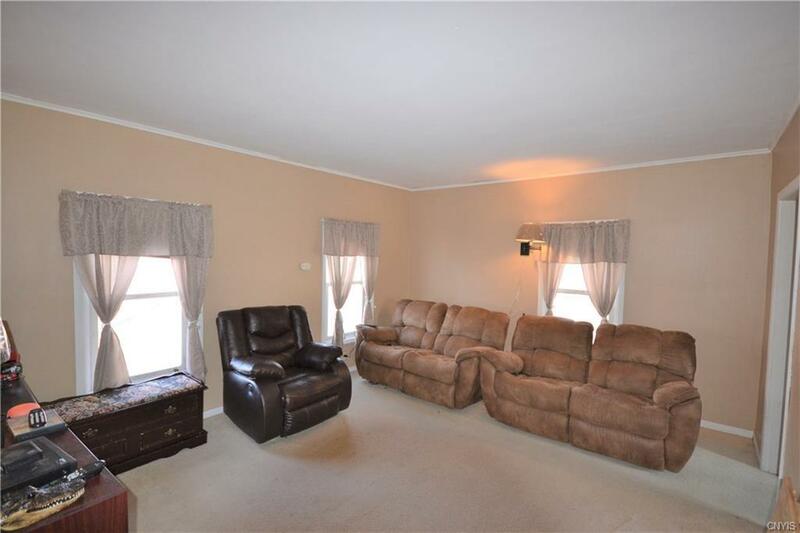 Schedule your showing before this one is gone.